Coming soon! Contact us for more information now! New Arrival! Contact us for more information now! 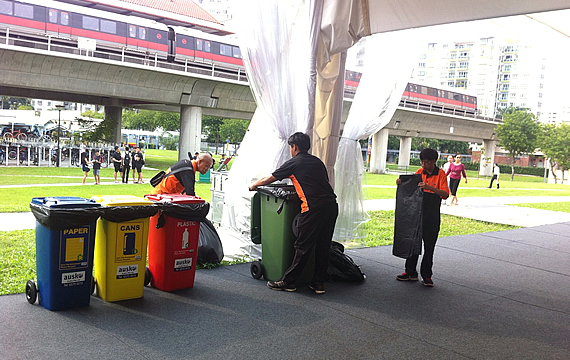 With growing awareness of the need to preserve our environment, proper waste management has become a focal point whether for individuals, corporations or the government. 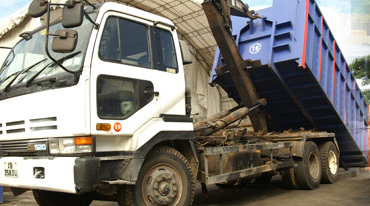 Backed by professional equipment and trained personnel, we are able to undertake waste management on any scale. 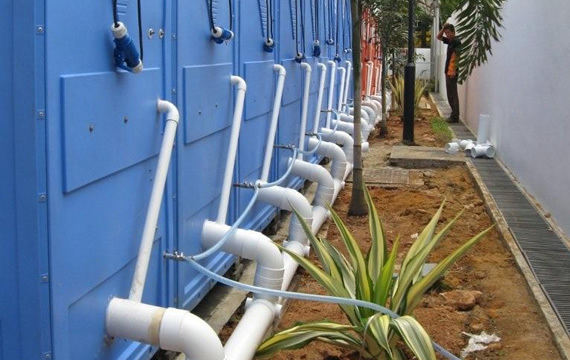 Coping with special needs for sanitation can be a challenge. 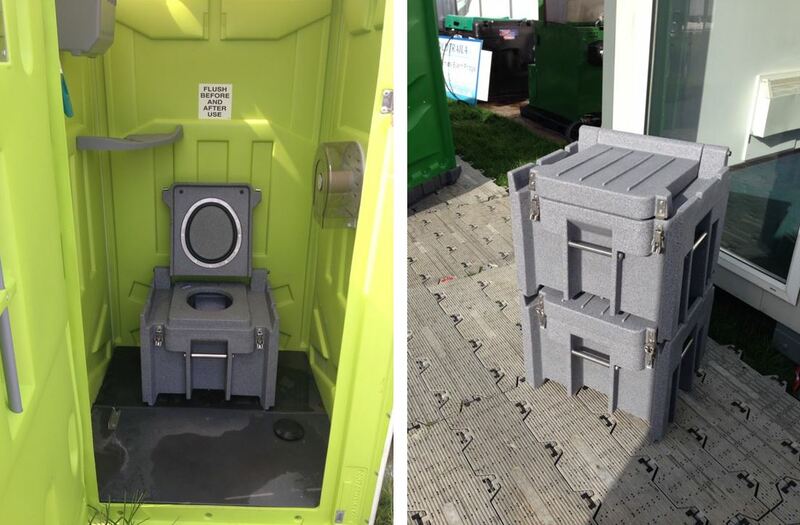 Qool Enviro provides you with the solutions that meet your needs, whether for yourself or for someone else…. The one and only original female urination device that enables women to urinate while standing! 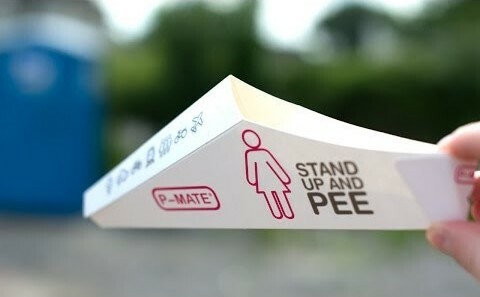 The P-Mate is the ideal solution for women if there is no (clean) toilet available. 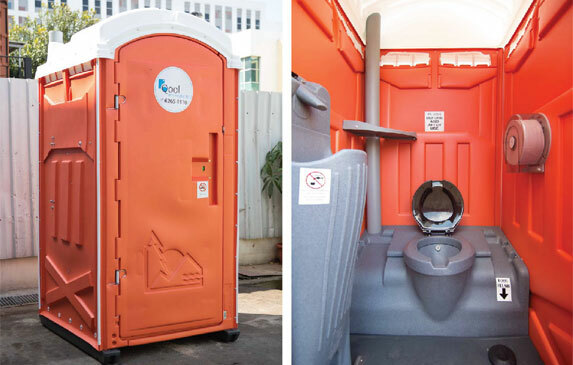 Incorporated in 1963, PolyPortables was a pioneering manufacturer of mass-produced portable restrooms and related portable sanitation products. 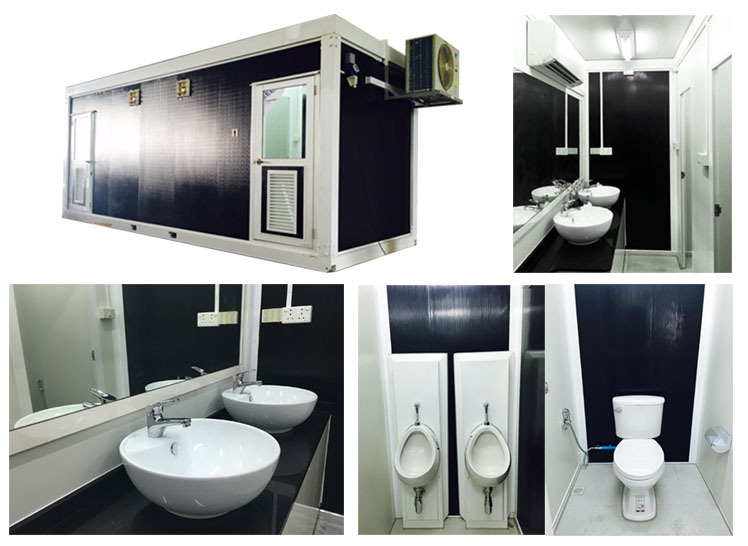 In 2010, PolyPortables Singapore Pte Ltd was established to provide support to the Asia region. Yes! Event specializes on event management such as corporate & networking functions, dinner and dance events, family days, official openings and product launches. We mould corporate and private events into unforgettable experiences for our guests.